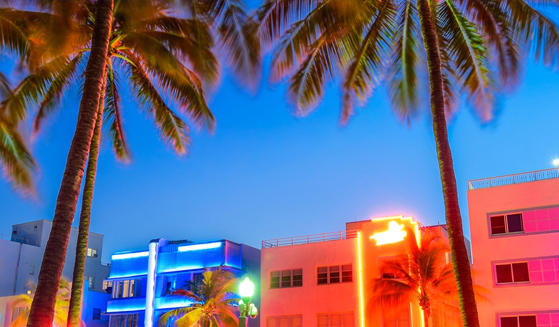 Business owners can now dip their toes into the Miami Beach market before committing to setting up shop for the long haul. 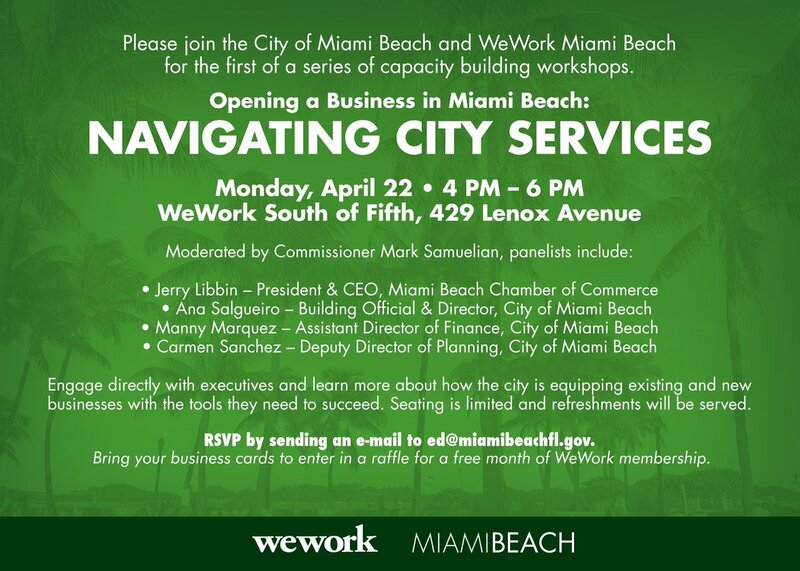 Motivated by the belief that a long-term lease can sometimes act as a barrier for businesses, the City of Miami Beach recently introduced a pop-up special event permit allowing businesses to temporarily activate retail space in vacant storefronts. From restaurants to unique gift shops, businesses can now open in a shorter time frame, test their concept in the community and ultimately build confidence in the market. “With such a renewal of interest in our City, a quick turnaround on approval and low entry costs — it will be a signal to businesses and artists that there is an easy path for activation of empty storefronts,” shared Commissioner Ricky Arriola. A key element of the swift timeframe, the “use for use” concept asks landlords or businesses interested in setting up a temporary establishment to identify use of the vacant space and follow suit. For example, if the space is codified as a restaurant, a pop-up restaurant would take its place. Establishments that remain “use for use” will be assessed a one-time permit fee of $250. Changing a use will add additional time and may result in additional costs. Permits can be issued for a maximum of 90 days by the same applicant. Establishments that intend to sell food and beverage will be subject to all applicable state regulatory requirements and are expected to file resort taxes with the City.